CALGARY, AB – Cabin Brewing has announced the release of a new limited edition beer. This beer was brewed on International Women’s Day by the women who help make Cabin great, as part of the Pink Boots Collaboration Brew Day. Using the Pink Boots hop blend, they carefully crafted a delicate yet assertive west coast-style session IPA. It is light enough to be sessionable, yet loaded with amazing floral, spicy and citrus aromas and a lingering nutty malt backbone. 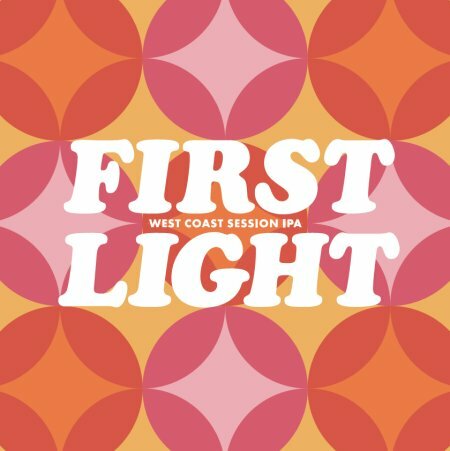 First Light will be available on tap and in a limited run of cans at the Cabin Brewing taproom and retail store starting at 3:00 PM today (March 21st).